Tsuro - The Game of the Path by Thunderbox Entertainment Inc.
Place a tile and slide your stone along the path created, but be careful. Other player's paths can lead you in the wrong direction. Play with friends! 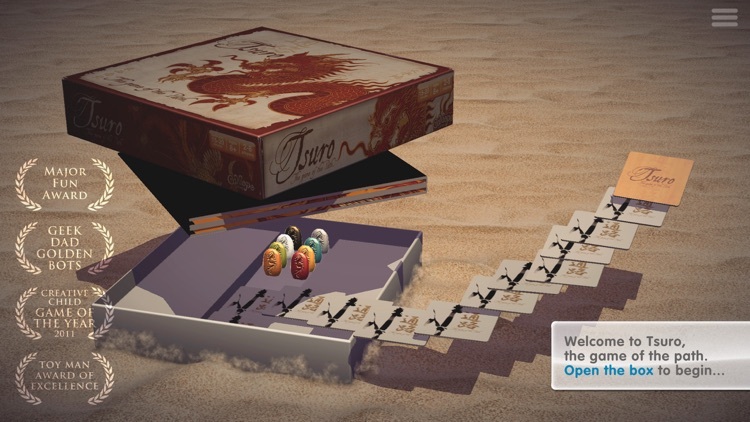 Tsuro supports up to 8 players, around one device or online. 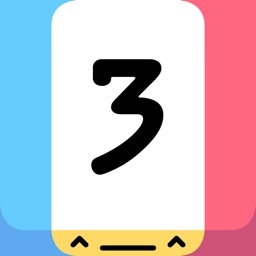 Play live against your friends on Game Center and Facebook, or go solo to see who can build the longest path. 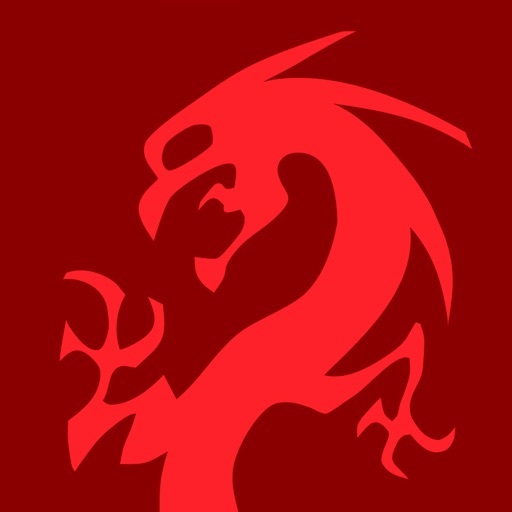 Tap to rotate, drag to move. Easy! Place a tile and slide your stone along the path created, but take care! Other players’ paths can lead you in the wrong direction - or off the board entirely! Paths will cross and connect, and the choices you make affect all the journeys across the board. Strategically place tiles along the path. Paths will cross and connect, and the choices you make affect all the journeys across the board. 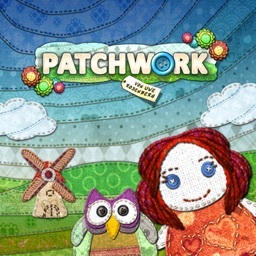 Every single piece is covered with multiple paths, and there are multiple objectives to aim for to win the board game. You can play solo, with friends on the same device, or through online multiplayer, and it's always a fun expereince. For those who enjoy a relaxing challenge. 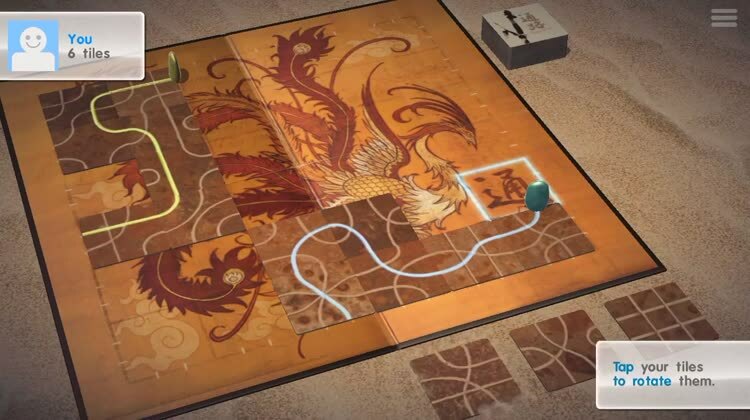 If you aren't into board games Tsuro might not be for you. 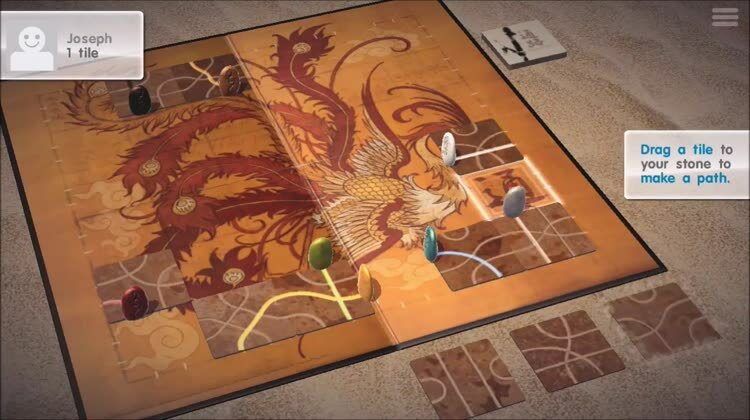 Tsuro is easy enough for anyone to pick up but it requires cunning and strategy to become a master. 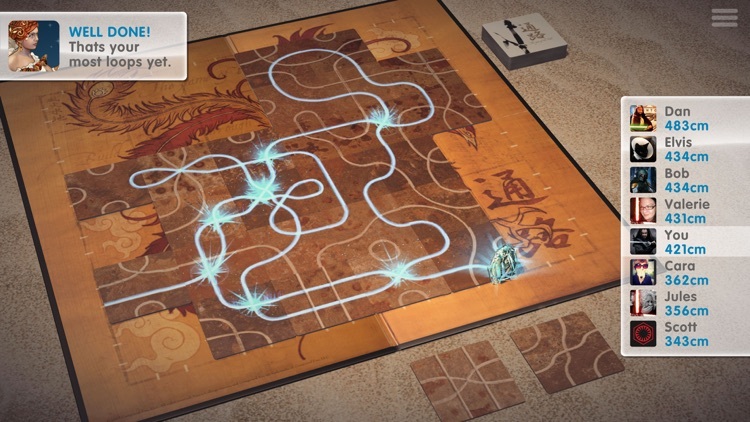 Create your own journey with Tsuro: The Game of the Path. Place a tile and slide your stone along the path created, but take care! Other players’ paths can lead you in the wrong direction - or off the board entirely! Paths will cross and connect, and the choices you make affect all the journeys across the board. 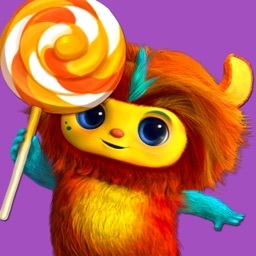 The intricate artwork of the original game is brought to life with fluid animation and sparkling pyrotechnics. Every component has been recreated in meticulous detail, including the box! Intuitive controls deliver a board game experience so real you could almost touch it. 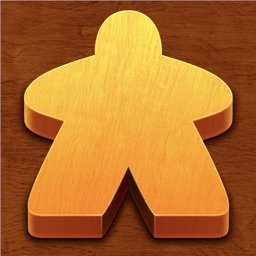 Classic Tsuro, plus 3 new ways to play, exclusive to the digital version: Solo, Loop Battle and Longest Path. 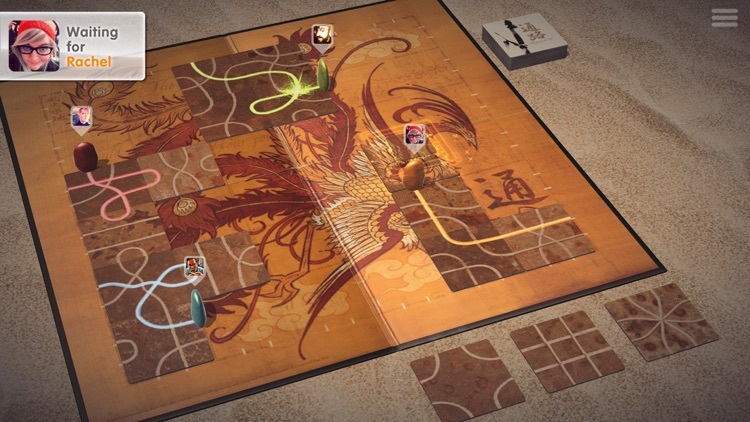 Tsuro is easy enough for anyone to pick up... but it requires cunning and strategy to become a master. 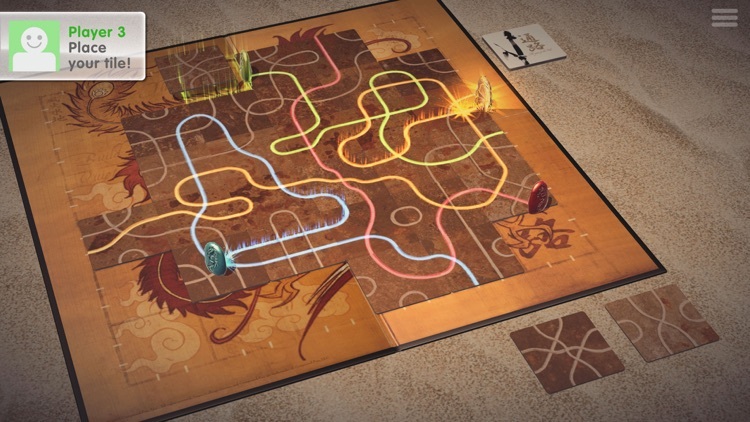 Tsuro supports up to 8 players, around one device or online. 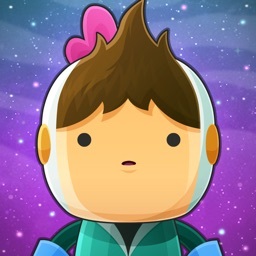 Play live against your friends on Game Center and Facebook, or go solo to see who can build the longest path. Choose from 3 AI personalities to challenge your strategic skill. Over 50 achievements put your path-building skills to the ultimate test. Record your longest, loopiest moves and share them with your chums (supported hardware only). 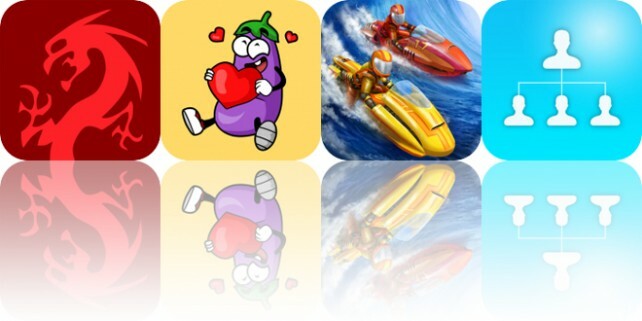 Today’s AppsGoneFree list includes a board game, a sticker pack, and a racing game.